These short pajama sets are a great alternative to robes for summer weddings! 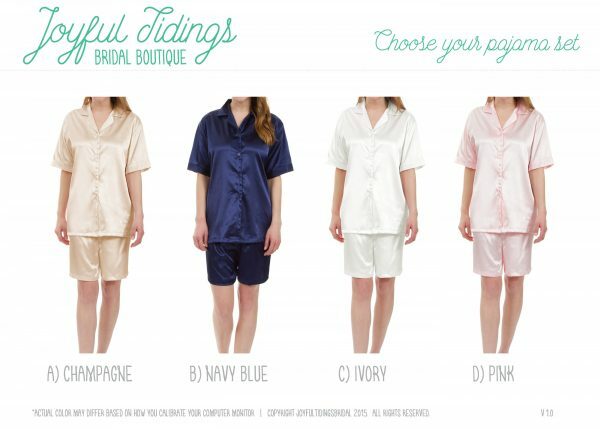 Available in multiple colors, these pajama sets come in sizes S-XL. 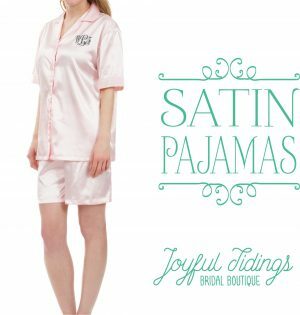 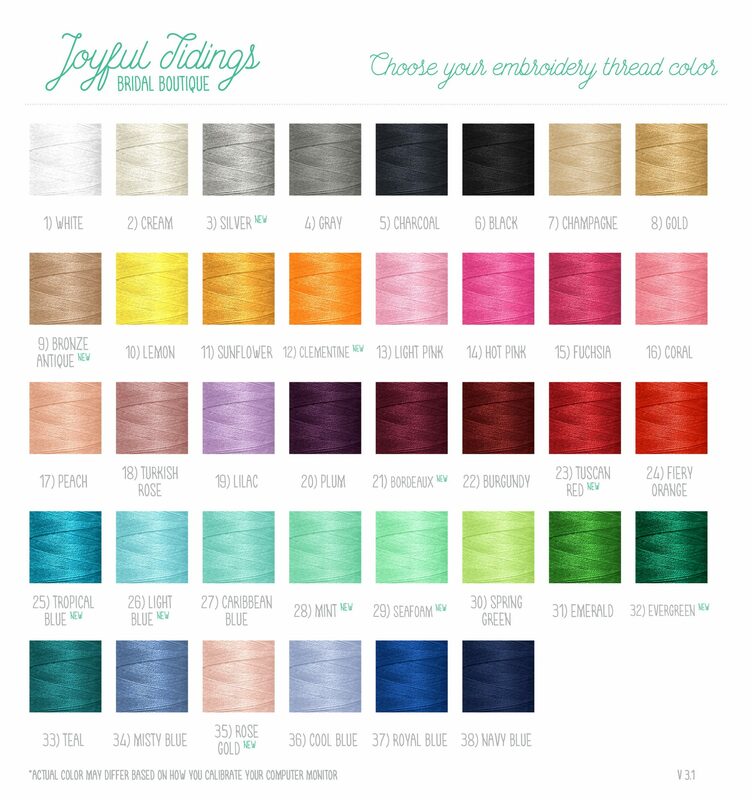 Made with premium polyester satin with a hint of spandex for a silky smooth hand, they are perfect for lounging in luxury during the hot summer months, and will make a long lasting keepsake for your bridal party.